Birdwatching is one of the best activities for getting children of all ages outdoors and exploring, simply because birds are everywhere and the little ones really do get excited when spotting new birds flying about or foraging for food in bushes and on the ground. When I was a child, one of my jobs at home was to refill the bird-feeders every weekend. Our garden was always full of birds and I loved spotting them coming to get some food or building nests in the many bird houses and nooks we had around our garden and yard. In primary school, we were shown videos about birds, were taught all their names and what they looked like. I'm not sure if nature is such a big subject on the curriculum now, but looking back, it's lovely to think that my first school years were so wholesome and we were being taught to love and admire the world around us. 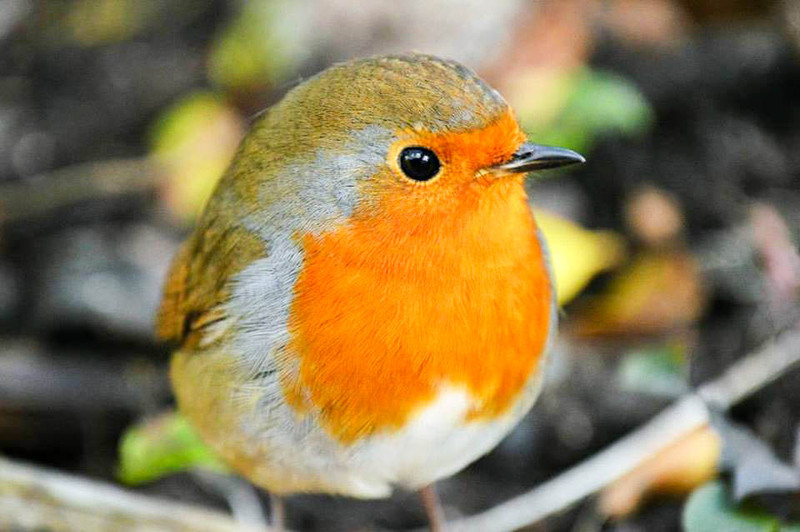 My mother told me from a young age that robins are a sign that someone you love who has passed on is around and I remember taking delight in spotting a robin when I was a little girl. This is a little saying I now say to my own sons and I really do love when we come across a robin or two on our outdoor adventures - as does my eldest, who now loves to pick berries off trees to scatter on the ground for the birds. Whether the birds actually eat them or not is another story! Whether spending time in your own garden, strolling through your local parks or gardens or have a woodland adventure, this handy beginners guide to birdwatching by experts Kennedy Wild Bird Food has everything you need to know to help your little nature lovers embrace the love of a new hobby and interest in birdwatching.